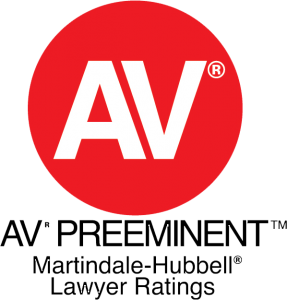 All clients and cases are strictly confidential and the media is avoided unless we can use it to the clients strategic advantage. 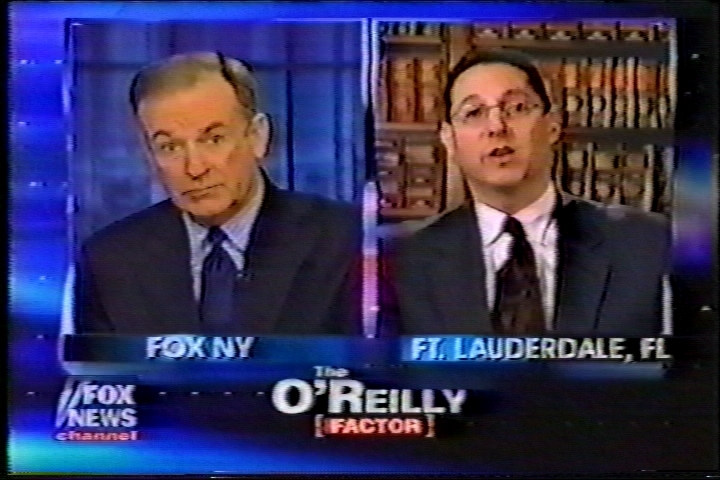 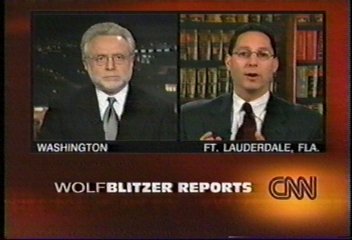 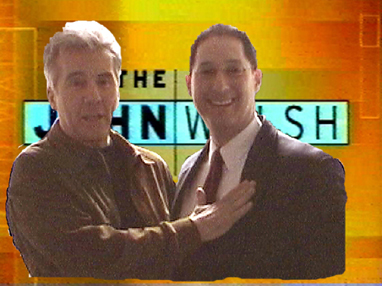 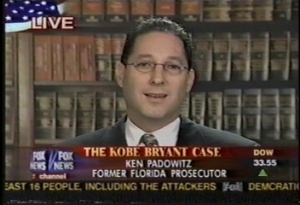 Ken Padowitz has never used or paid a publicist to appear on Television. 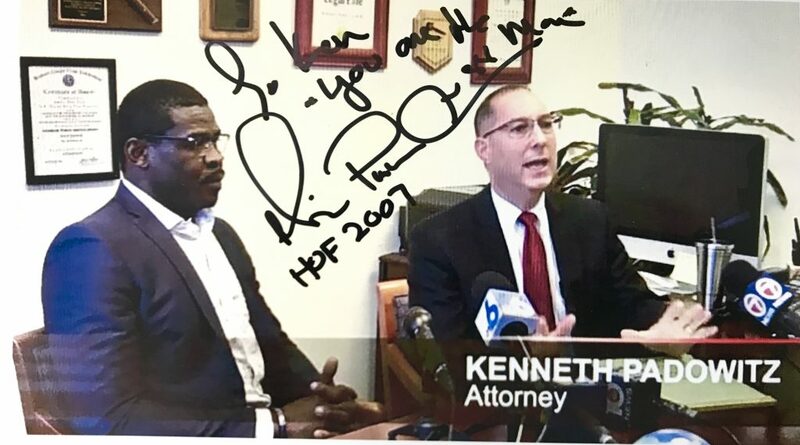 He is sought after nationally for his legal knowledge and he possesses media skills, unmatched by other attorneys, that he uses to further his clients interests. 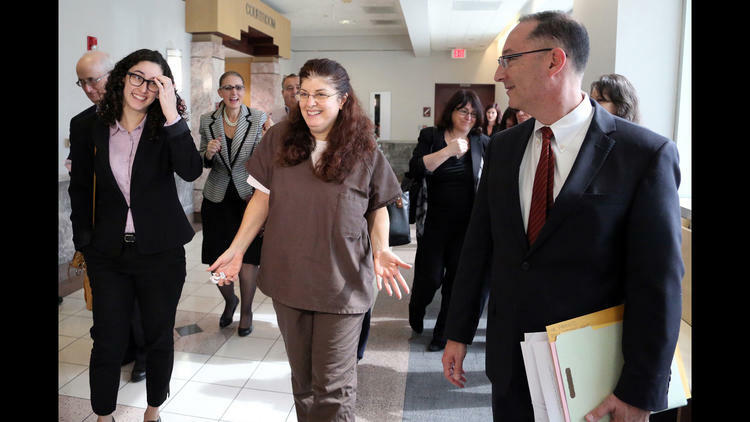 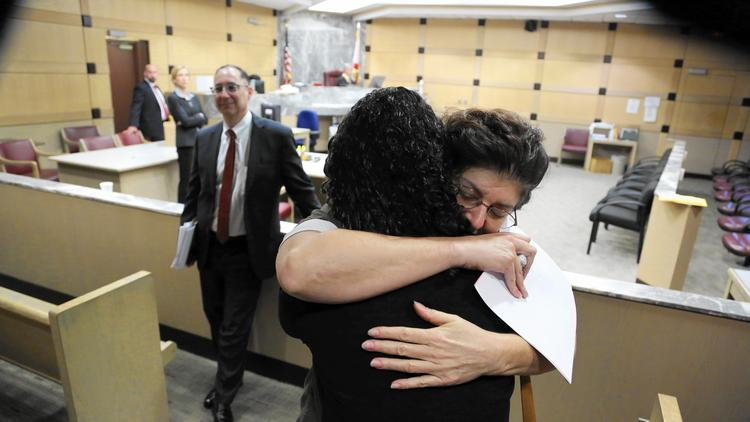 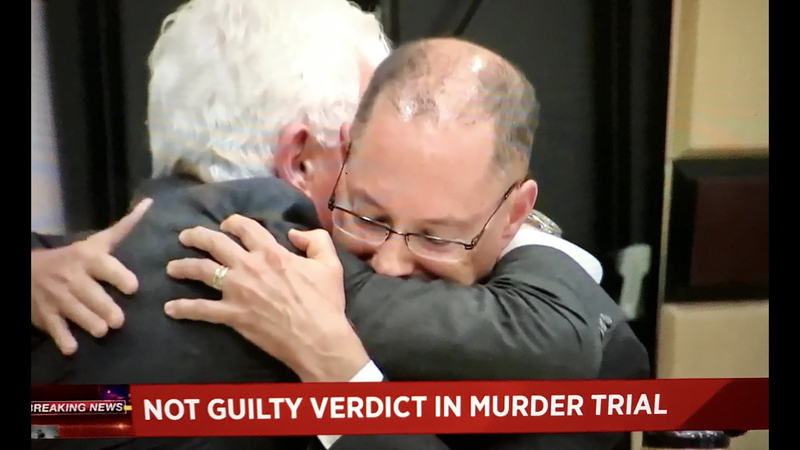 Client Found Not Guilty on Three Major Counts. 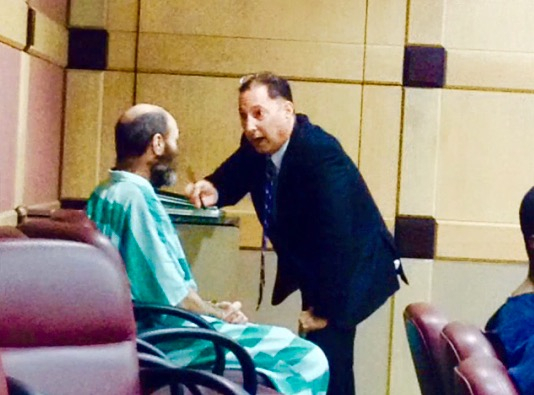 Count 4, Facing 5 years Prison, received Probation. 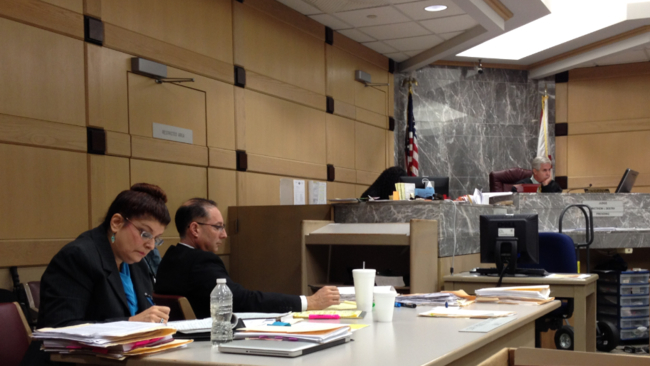 Case on Appeal. 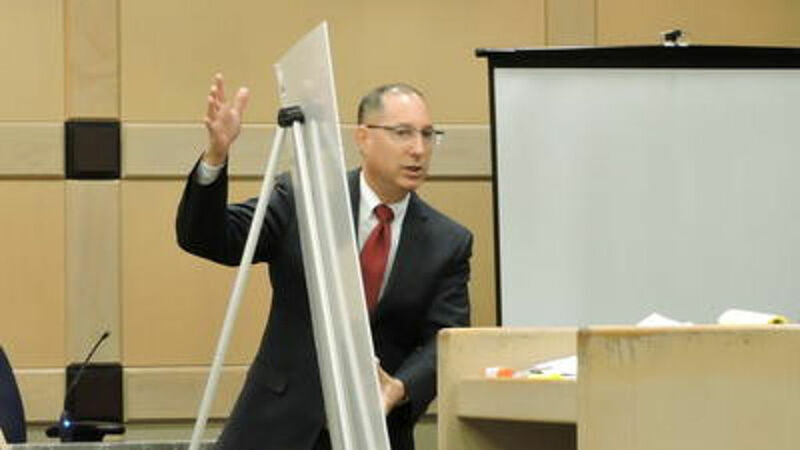 Former Florida Homicide Prosecutor Condemns Defense Opening Statement in Travon Martin Trial Former Florida Homicide Prosecutor Ken Padowitz slams the Defense opening "knock-knock" joke in the Trayvon Martin - George Zimmerman Murder Trial. 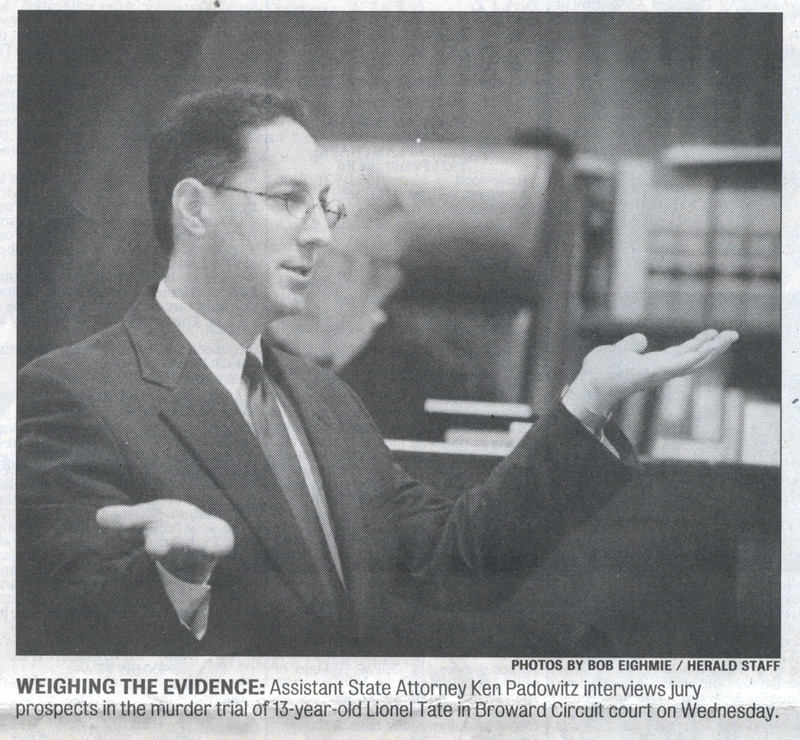 The new Gold Standard in what not to do in an opening statement in a murder trial. 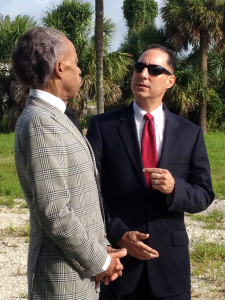 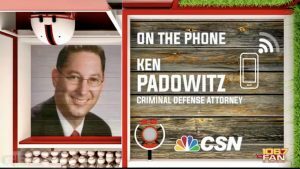 Attorney Ken Padowitz on Zimmerman New Arrest for Aggravated Assault Former Florida Homicide Prosecutor Ken Padowitz reflects on the seriousness of George Zimmerman's new Domestic Violence arrest for Aggravated Assault. 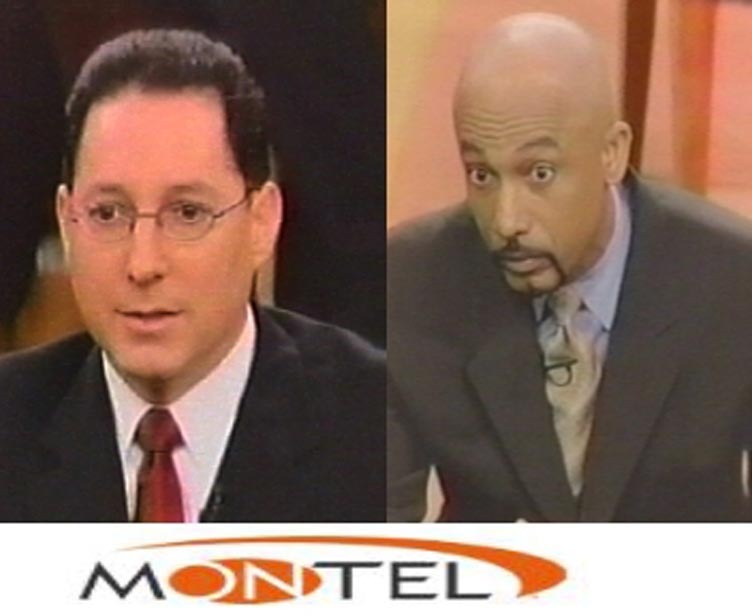 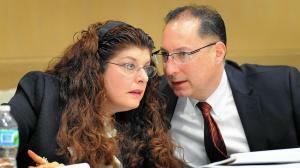 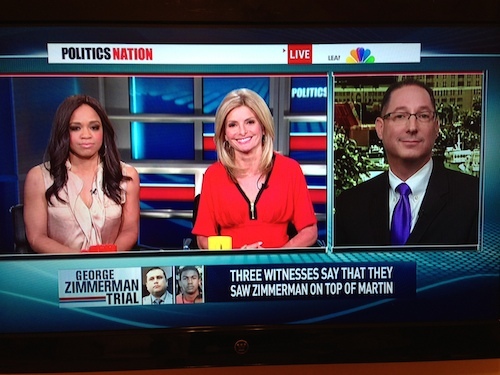 A 3 year prison stint is what Zimmerman is facing in the newest installment of a downward spiral. 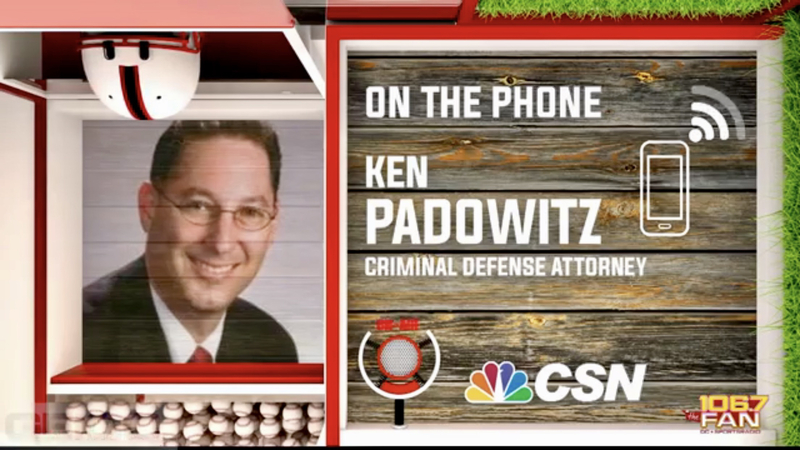 Former Florida Homicide Prosecutor Ken Padowitz discusses the Trayvon Martin - George Zimmerman Murder Trial and Opening Statements. 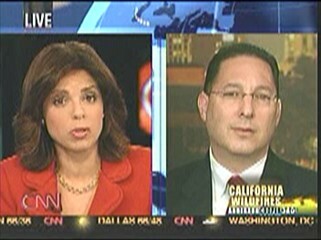 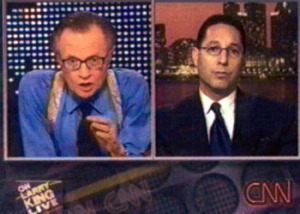 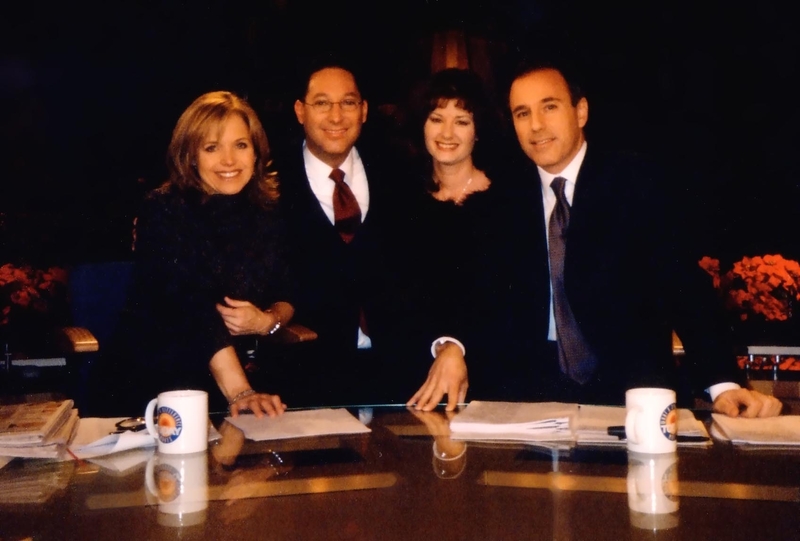 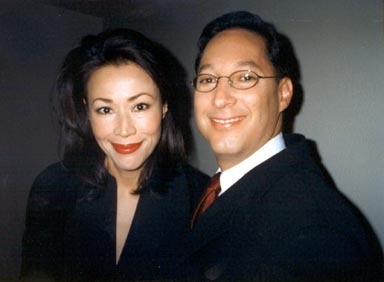 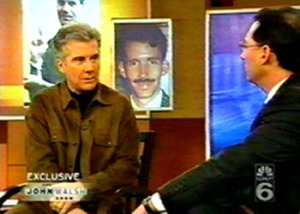 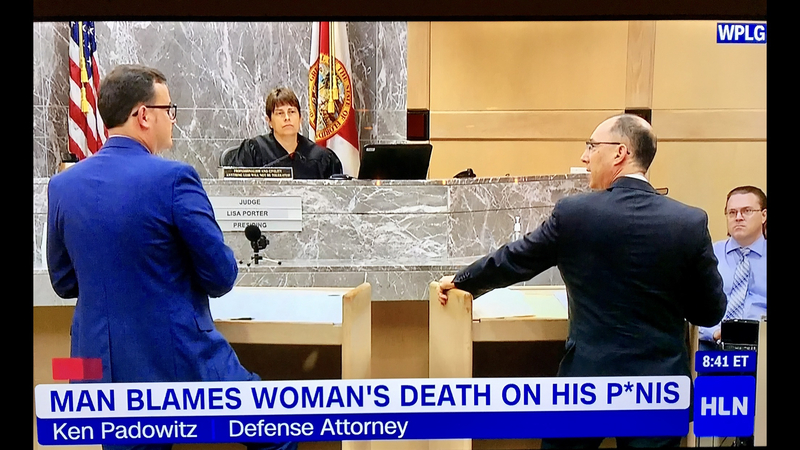 Former Florida Homicide Prosecutor Ken Padowitz, appearing on CNN Nancy Grace,discusses the Arizona Murder case of Defendant Jodi Arias in Arizona. 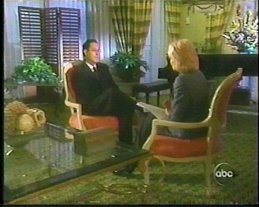 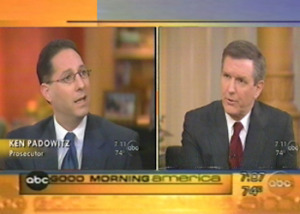 Former Florida Homicide Prosecutor Ken Padowitz talks with Charlie Gibson on ABC Good Morning America about the terrible beating death of little six year old Tiffany Euinch and the tragedy of twelve year old juvenile Defendant Lionel Tate being prosecuted as an adult. 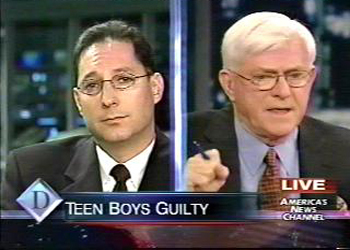 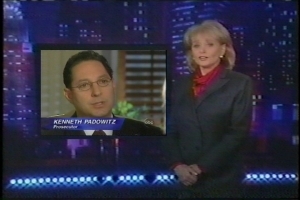 Ken Padowitz on Nancy Grace - Slams Prosecutor for Grand Jury Presentation Appearing on CNN Nancy Grace, slams Texas Top Prosecutor for planning to present to Grand Jury case of Father who punches man for sexually assaulting his daughter and the sexual predator dies. Ken Padowitz - MSNBC Politics Nation - Zimmerman Bond Revoked Ken Padowitz, discusses the Bond Revocation of George Zimmerman in the Trayvon Martin case where he opines credibility is paramount and has been potentially tarnished. 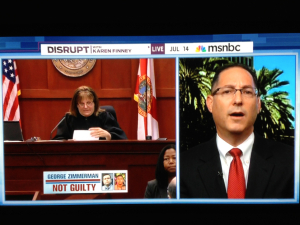 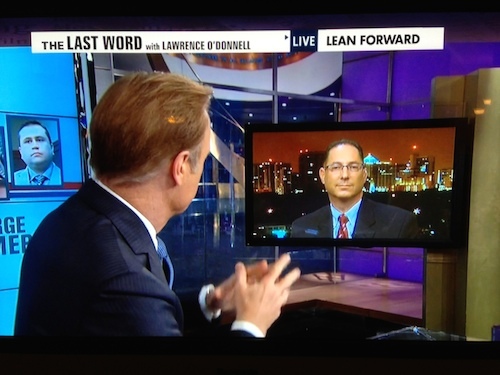 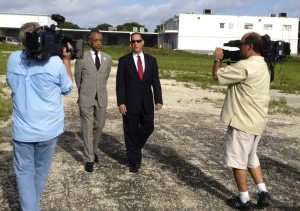 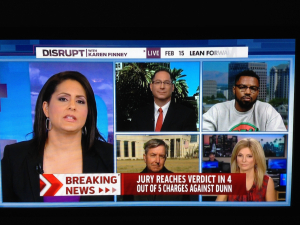 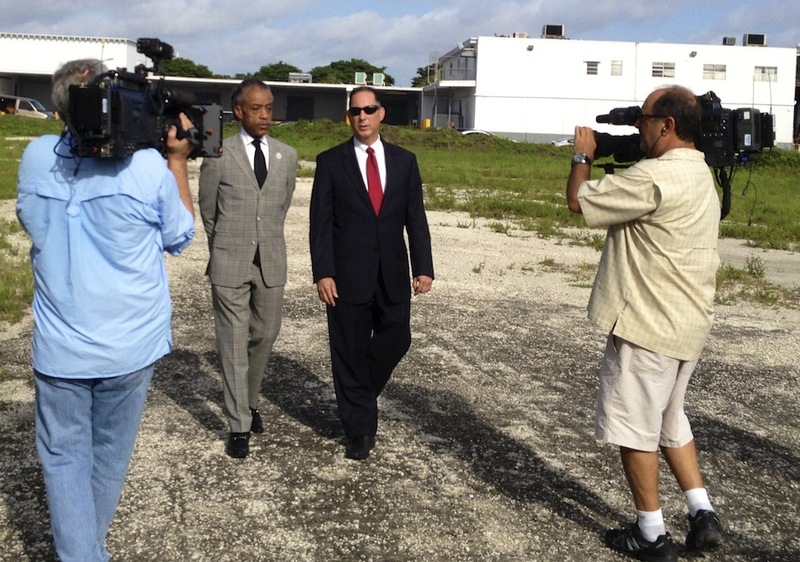 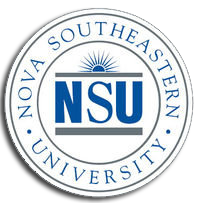 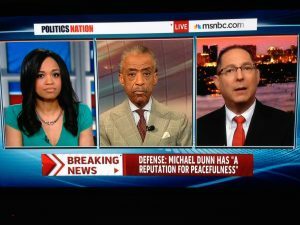 Ken Padowitz - MSNBC Politics Nation - Stand Your Ground Law Former Florida Homicide Prosecutor Ken Padowitz discusses the Stand Your Ground Law and Minimum Mandatory Prison Sentencing and how the application of these laws can create injustice in the Court System. 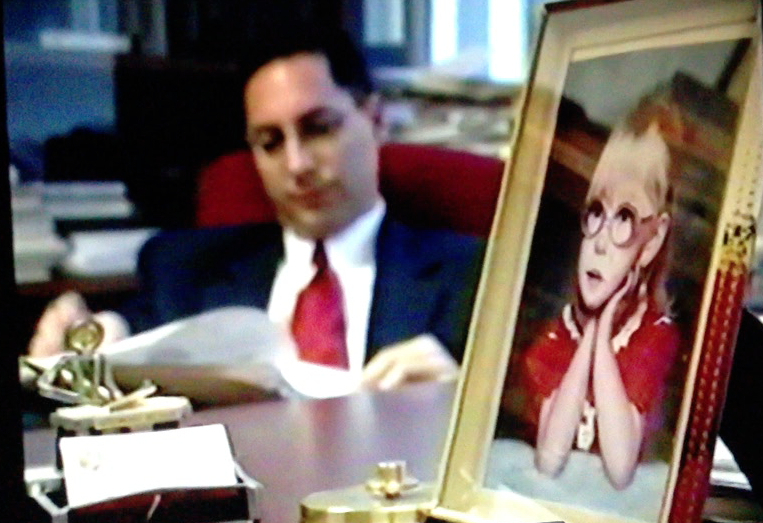 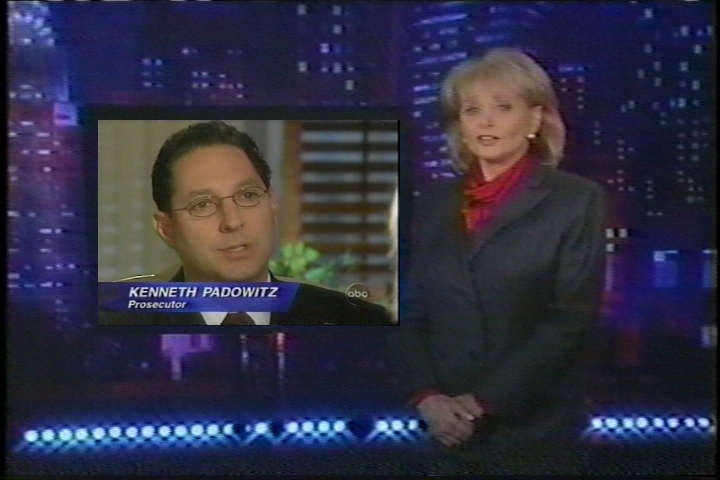 Ken Padowitz - Nancy Grace - 6 Year Old Missing Former Homicide Prosecutor and Adjunct Law Professor Ken Padowitz discusses case of six year old child's disappearance and her parents lack of public exposure. 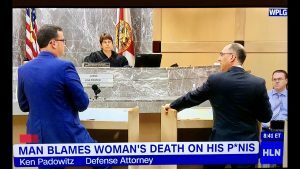 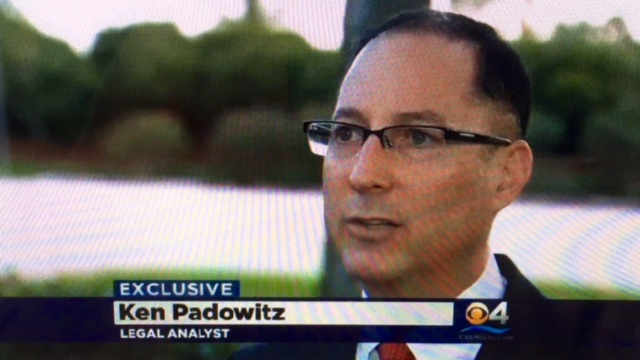 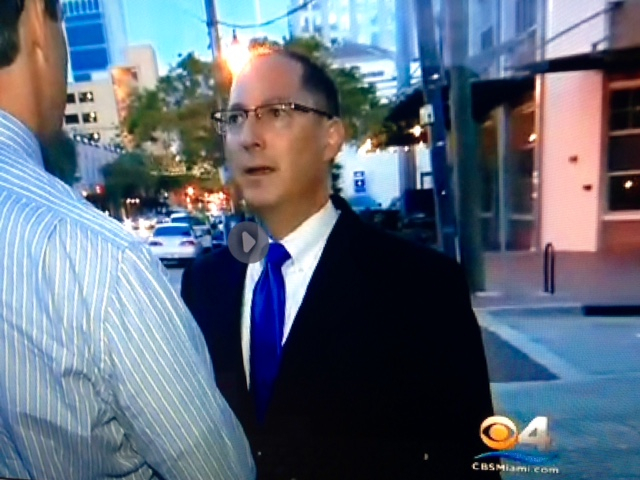 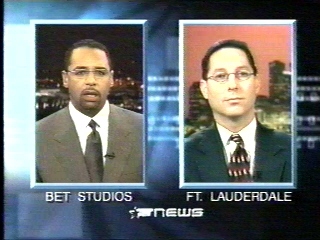 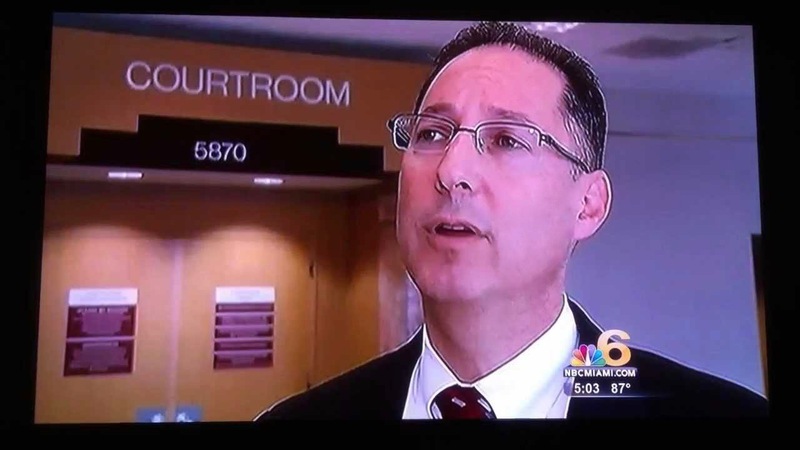 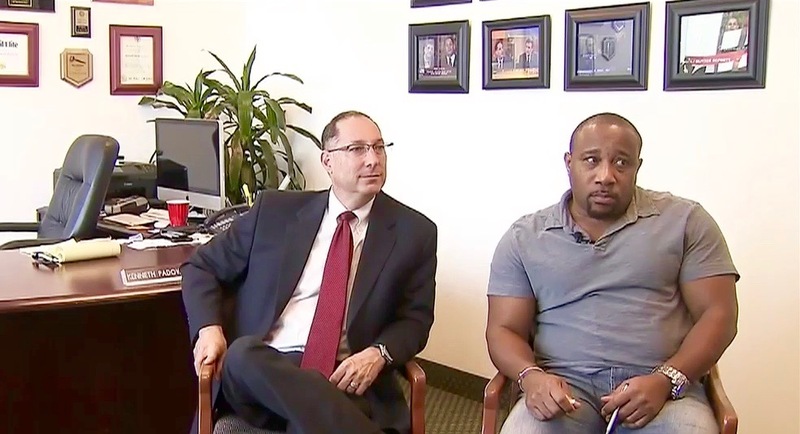 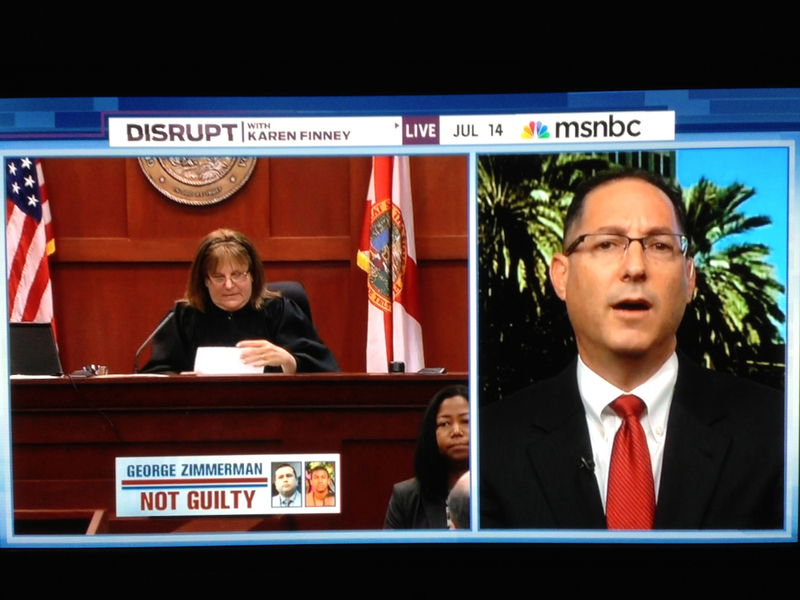 Ken Padowitz - Miami NBC 6 Local Coverage of Trayvon Martin Case Padowitz discusses with Local Miami NBC 6 News, 2nd Degree Murder Charge, using Florida Stand Your Ground Law and how it applies in the Martin Case. 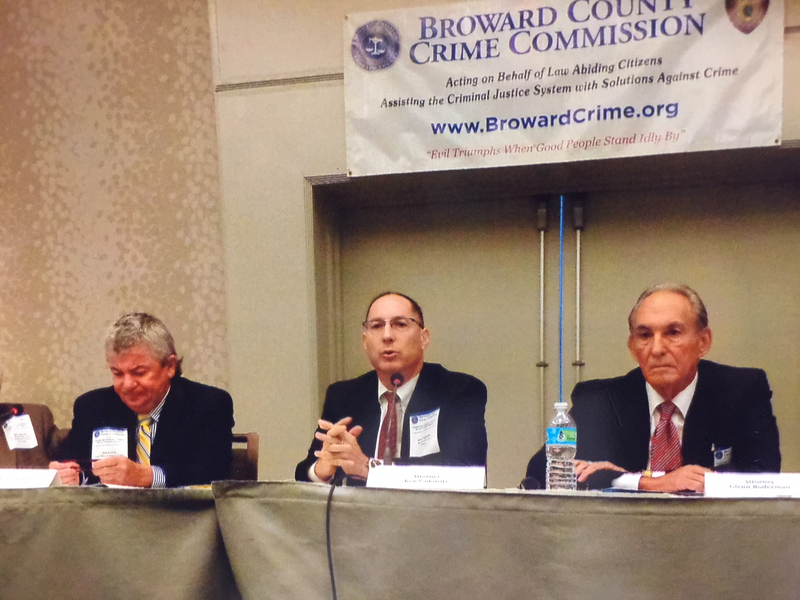 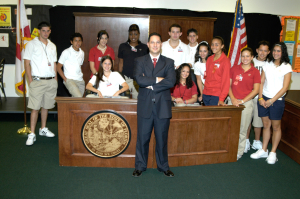 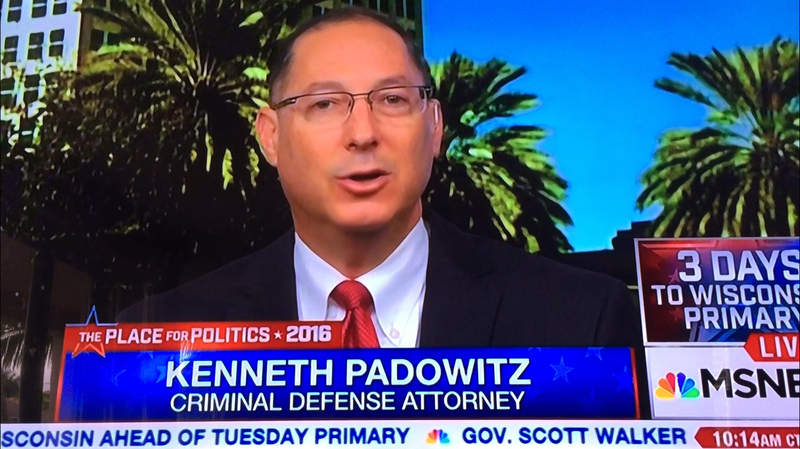 Ken Padowitz - Prosecutors as Ministers of Justice Former Florida Homicide Prosecutor Ken Padowitz discusses the Trayvon Martin case and that Prosecutors should aspire to be Ministers of Justice. 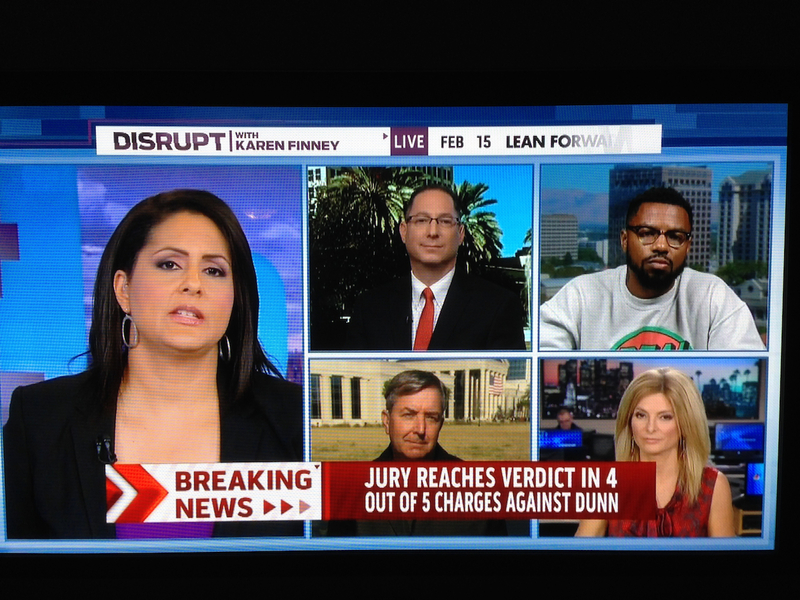 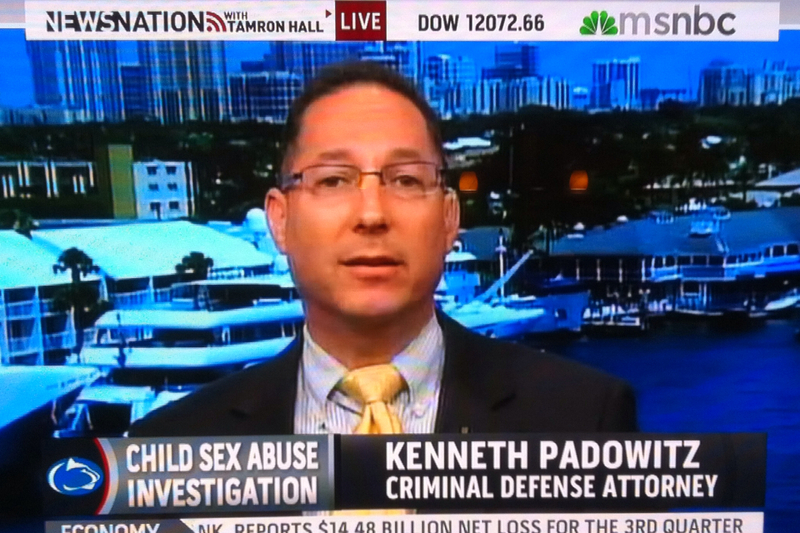 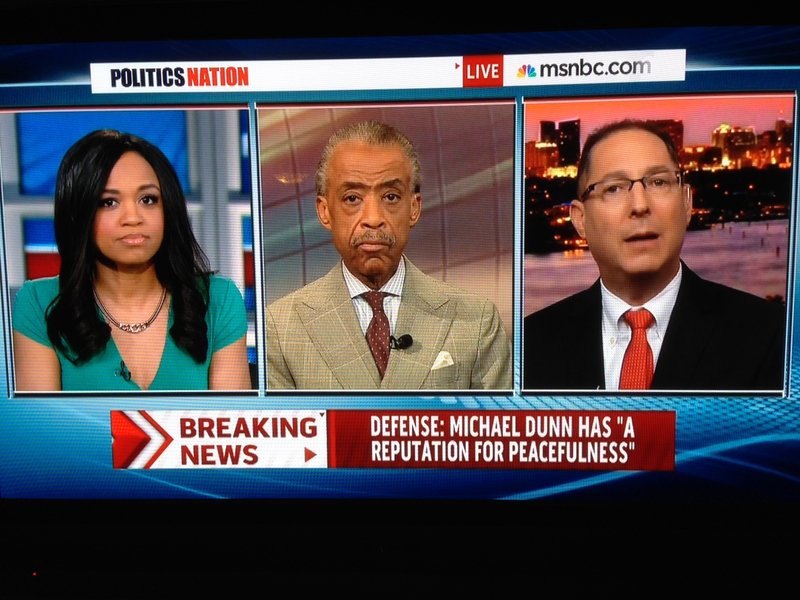 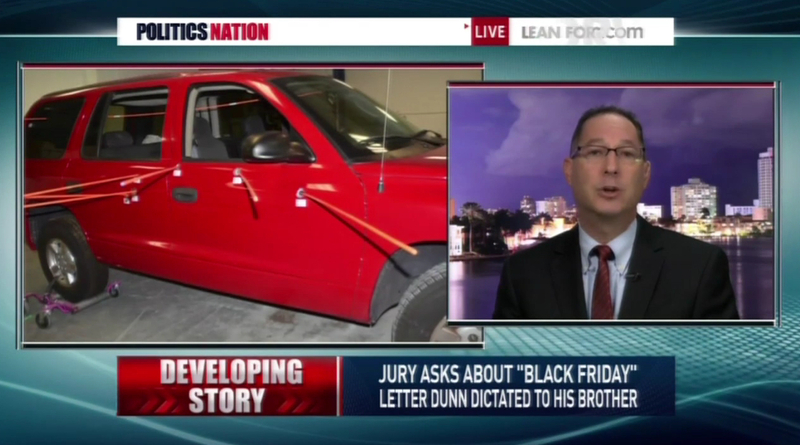 Ken Padowitz - Politics Nation Former Florida Homicide Prosecutor and Adjunct Law Professor Ken Padowitz discusses the Travon Martin shooting case on Politics Nation on MSNBC. 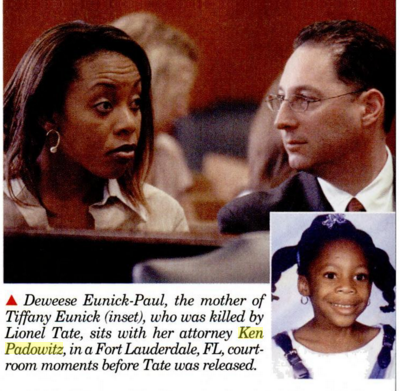 Kenneth Padowitz Lionel Tate Case The tragic murder case of 12-year-old Lionel Tate and his infamous "Wrestling Defense". 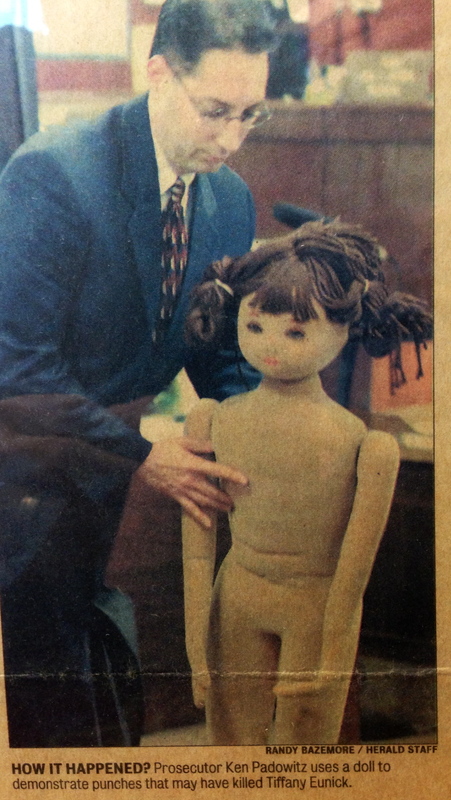 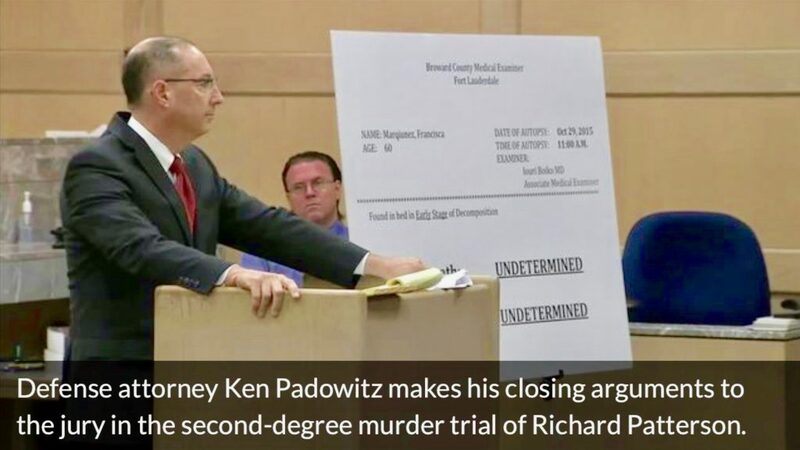 Former Assistant State's Attorney Ken Padowitz pursues justice for a little girl while recognizing the Defendant's young age as he aspires to be a "Minister of Justice". 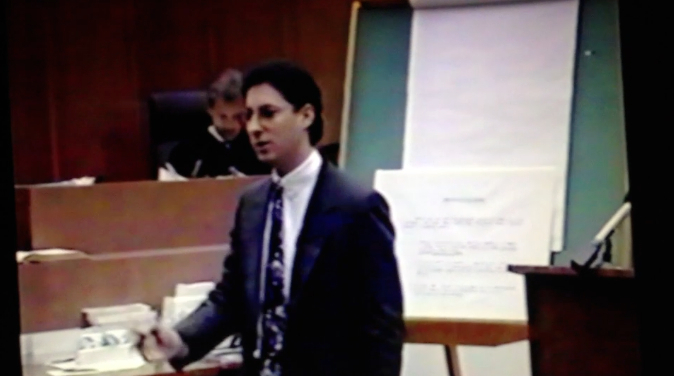 Padowitz's trial strategy and skill are on full display in this gripping video. 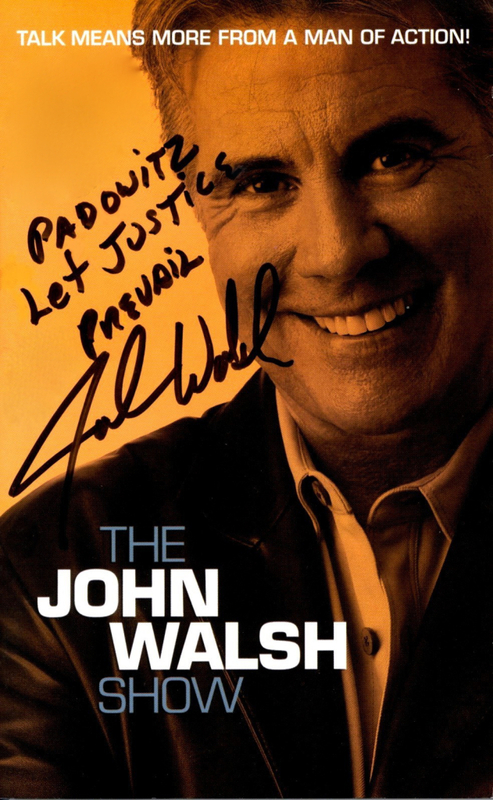 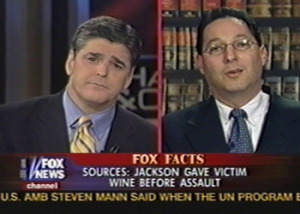 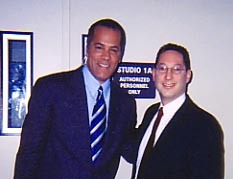 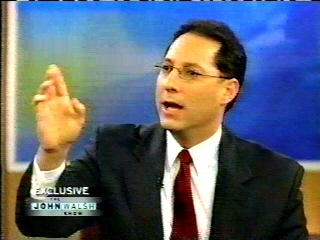 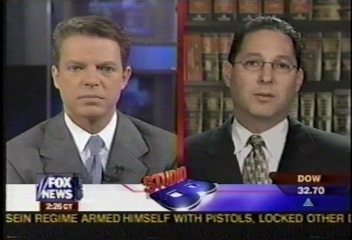 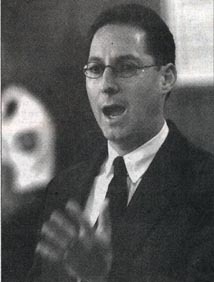 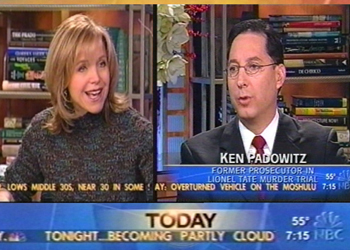 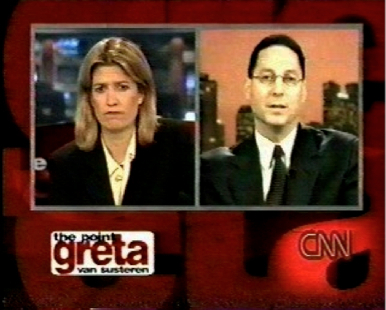 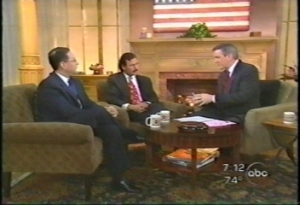 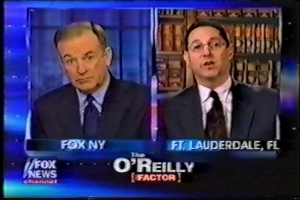 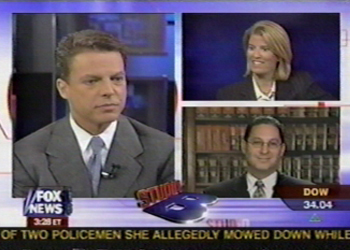 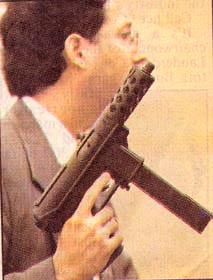 Kenneth Padowitz, P.A., has spoken on, and been quoted by, National Public Radio, has frequently been featured as a legal expert on the Fox News Channel, and appeared in such publications as National Trial Lawyers Magazine, People Magazine, Rosie Magazine, Maclean’s magazine, Multimedia World, The Prosecutor Magazine, Readers Digest, and on the front page of The New York Times, Chicago Tribune, Miami Herald and Sun-Sentinel – among many other magazines and news sources. 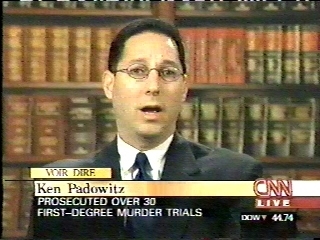 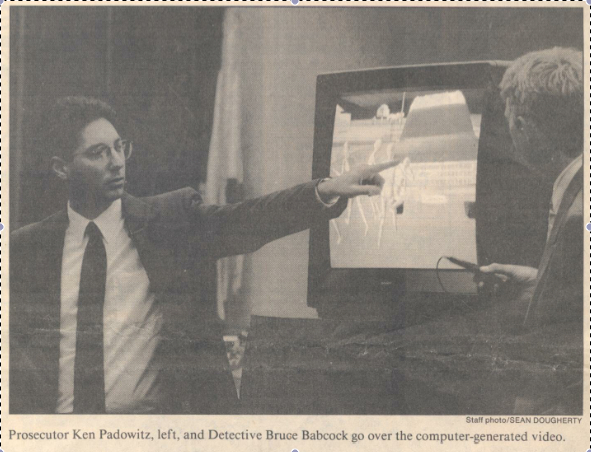 Kenneth Padowitz P.A. 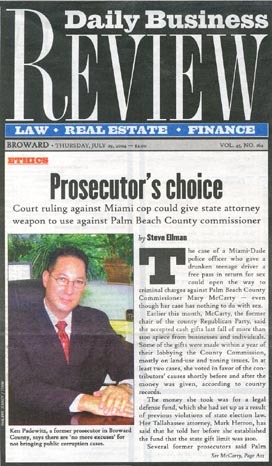 is a Law Firm exclusively specializing in Criminal Defense, providing aggressive representation in Florida’s State and Federal Courts. 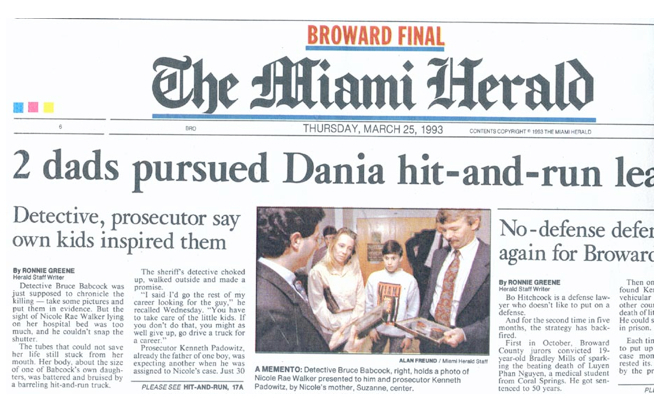 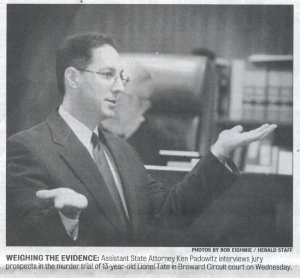 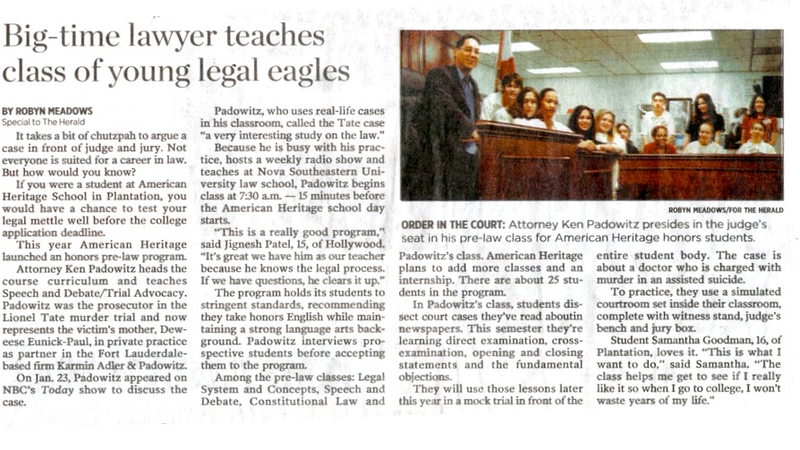 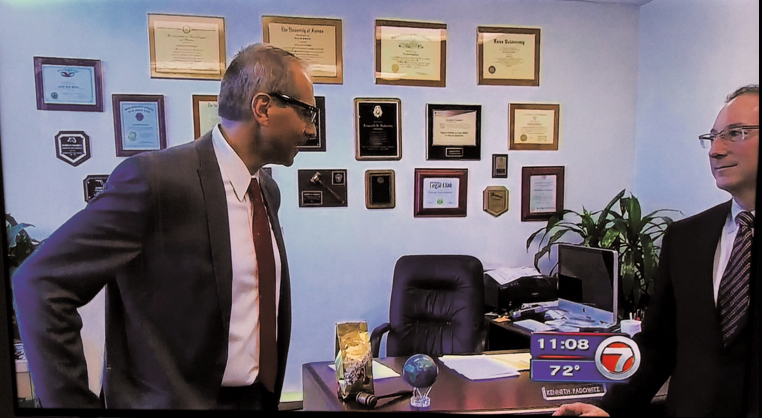 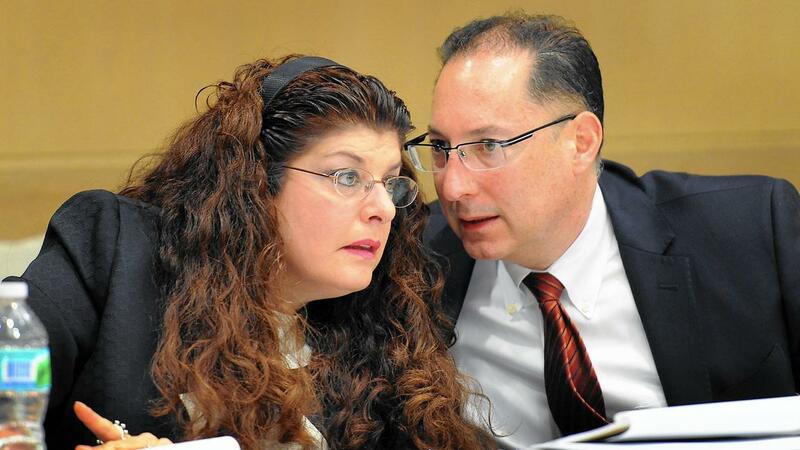 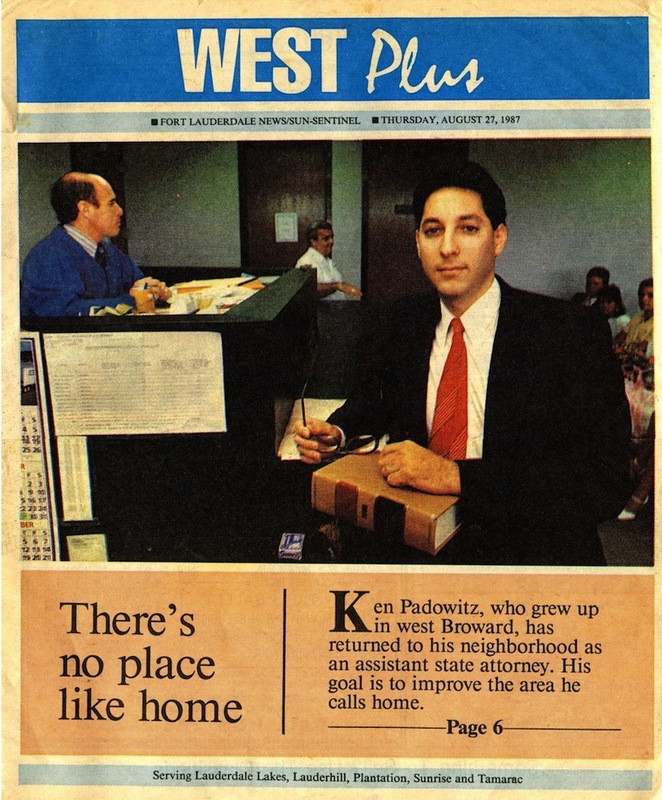 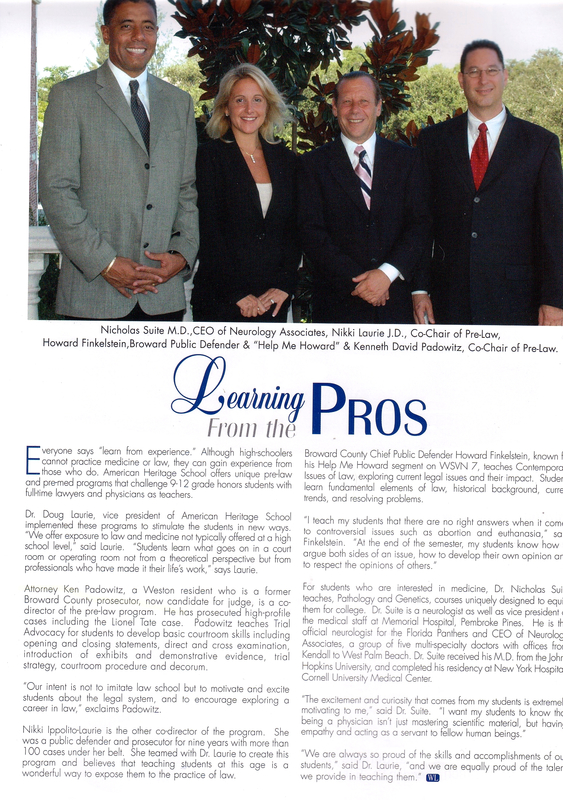 A Fort Lauderdale based criminal defense firm, Kenneth Padowitz, P.A. 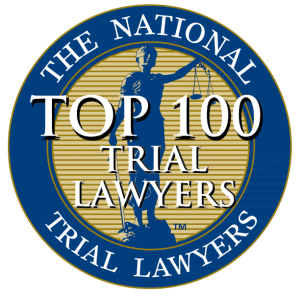 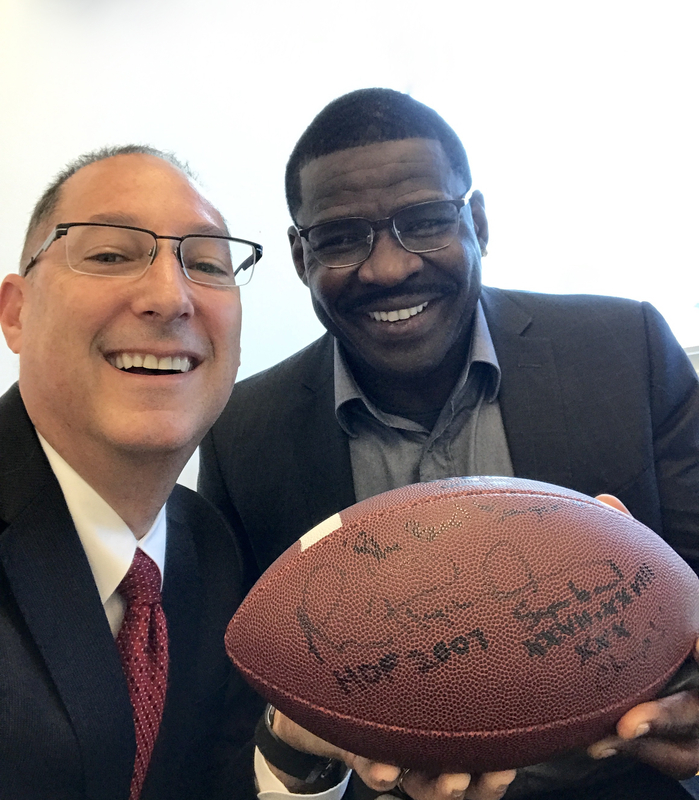 aggressively handles cases throughout the United States in the all areas of criminal defense and federal criminal defense. Kenneth Padowitz has been a lawyer for over thirty years and has tried over 300 jury trials and 35 first-degree murder trials. 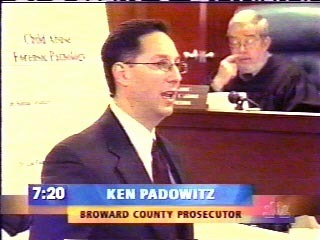 Kenneth Padowitz delivers a Strategic Criminal Defense with an intense focus on Result Driven Representation. 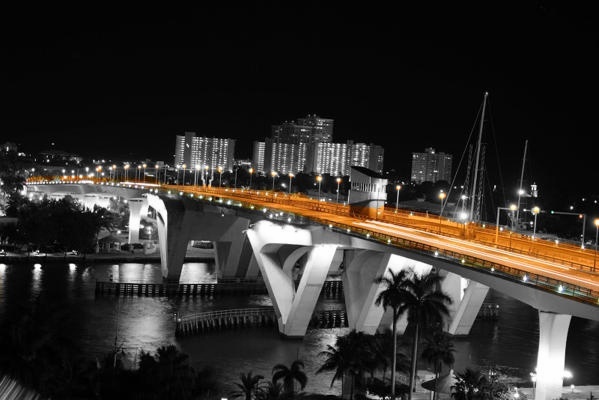 Our firm is located in Fort Lauderdale in the center of the legal community. 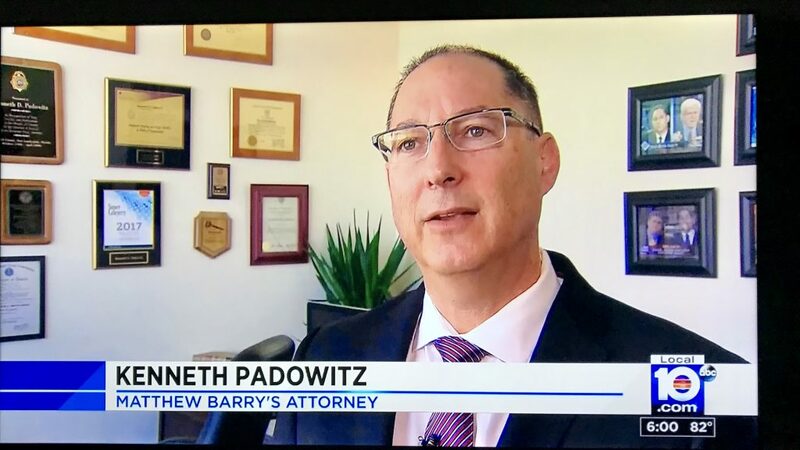 Kenneth Padowitz now exclusively handles a wide array of Criminal Defense and Federal Crimes cases; all Misdemeanor and Felony charges included.